We’re delighted to announce that Coldplay have invited us back for their worldwide A Head Full of Dreams Stadium Tour, which kicked off in Buenos Aires on 31 March 2016. 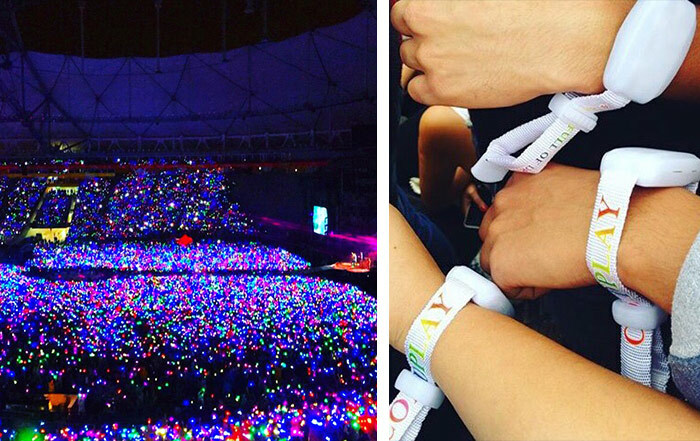 Following our successful collaboration for the Mylo Xyloto Tour in 2011/12, Coldplay are keen to create more unforgettable experiences – the MK5 wristband has case LEDs, making it our brightest wristband to date. 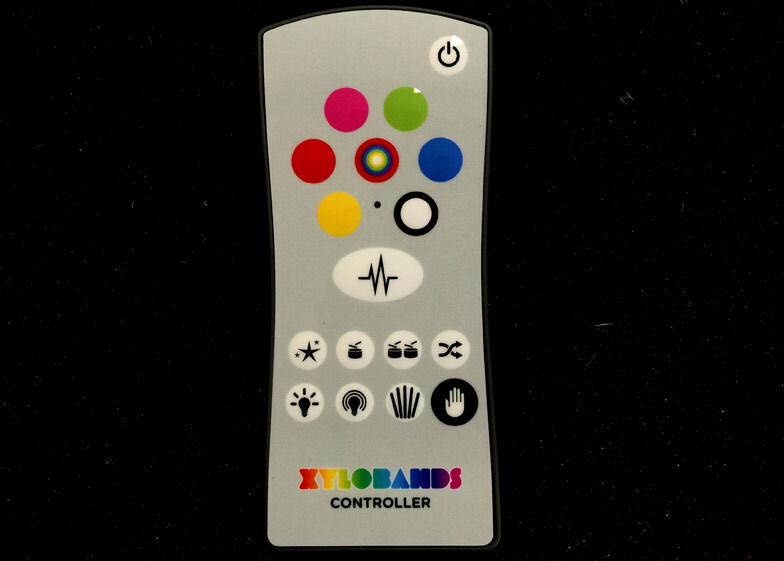 Whether you’re unable to get your hands on Coldplay tickets or you want to relive your concert experience at home, our MTX Mini Controller is the ideal low cost solution. Contact us for more details.